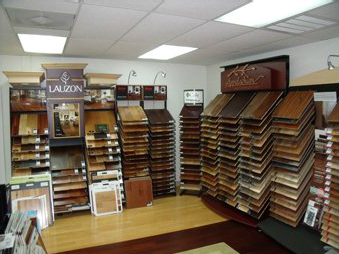 One of the most complete flooring showcases in Pasco County, FL. 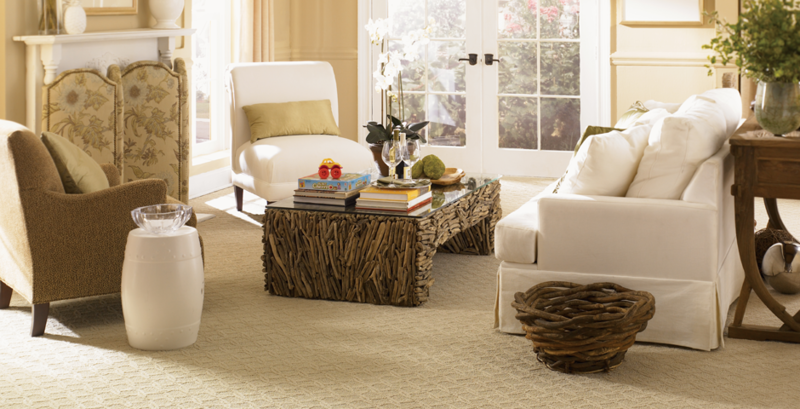 Scharber Flooring Inc. is Florida’s premier expert in quality floorings – since 1970. Local experts that you can trust. Owner Johnny Scharber has been serving the area with quality woods, carpets, tiles, and flooring of all makes and styles from most major brands for over 45 years. Our professional showroom, located at 32111 Darby Rd in Dade City, has samples from most major brands that you can see and feel in person. If you aren’t able to visit, ask us about our Shop at Home service. Our professional installers are exceptionally trained to ensure that your new flooring meets your expectations. 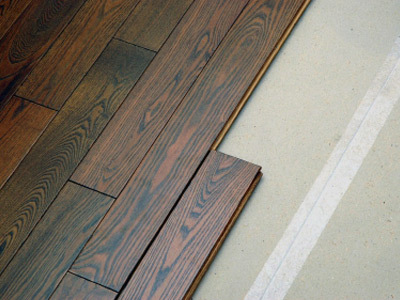 All of our work is guaranteed, as we take pride in ensuring the highest quality flooring. 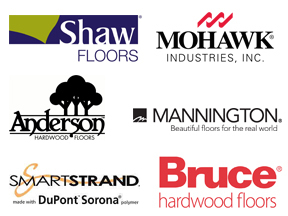 We handle most major flooring brands, which include offerings from Shaw, Mohawk, Anderson, Bruce, Smartstring, and Mannington. 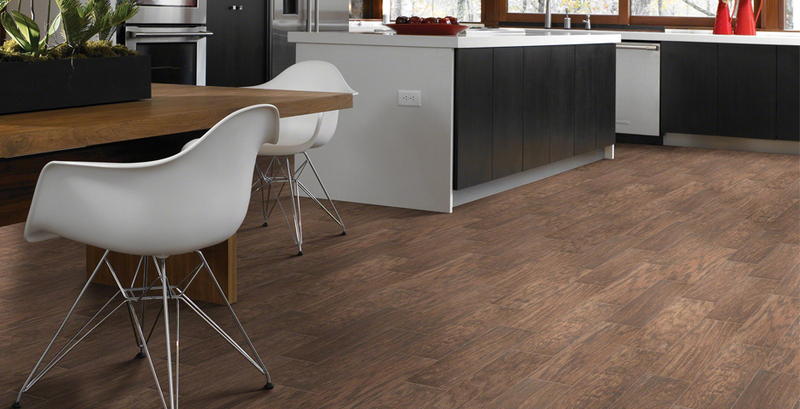 Whether you’re in the market for wood, tile, granite, or laminate – we’ve got you covered. Choosing new floors and having them installed can be a stressful endeavor. Whether you’re a homeowner looking for new wood floors or a small business owner who needs a commercial upgrade, Johnny Scharber has experience in jobs large and small. 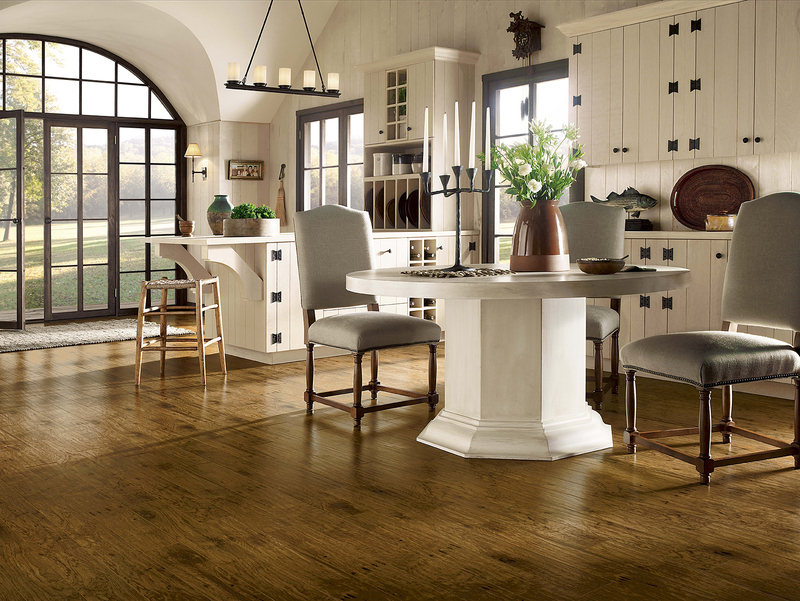 At Scharber Flooring, Inc. you will receive personalized service from start to finish, ensuring that you will find the right floors for your taste and needs.